Fits Culligan and Ace 4-1/2-inch whole house filter housings. 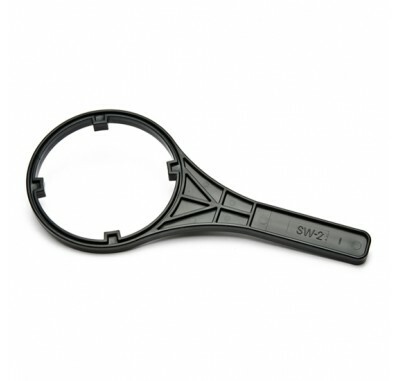 The Culligan Whole House Filter Wrench fits Culligan whole house water filter systems. 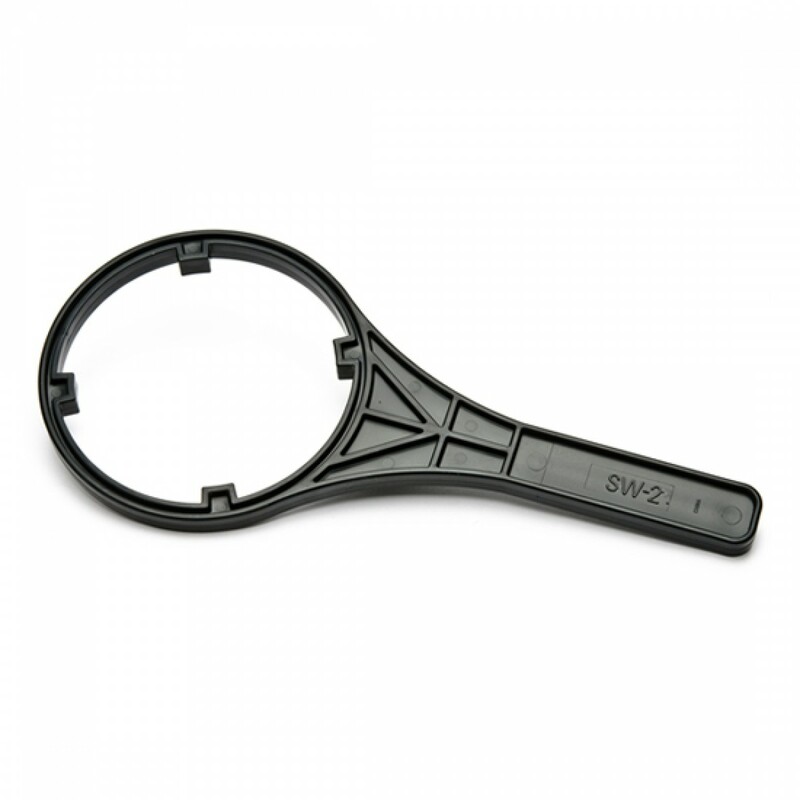 Perfect for loosening a stuck filter housing.